Broadcast Engineering from a contracting stand point requires a lot of driving. I mean a lot of driving. Since switching from full time Director of Engineering to a contracting field engineering position, I have already worn out two vehicles. Having reliable transportation is a key component of this job. Of course, the other consideration is the price of gasoline which can range from expensive to horribly expensive depending on the warring or not warring that is currently taking place. Thus, when it came time to replace my strange looking but roomy and reliable Scion xB, I did some research. My complaint about the xB, other than the looks, was lack of ground clearance and lack of all wheel or four wheel drive. 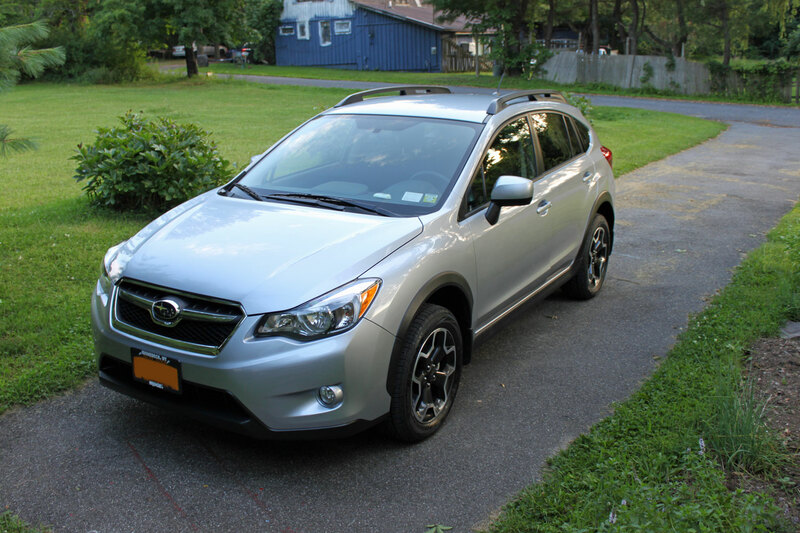 After a bit of reading, it seemed the Subaru Crosstrek XV was a good choice. Long story short, I got my car last week and got a pretty good deal, as the car dealer was looking to get rid of all their 2014 stock. See the oil filter right next to the oil fill plug, up right and easy to get to. Not only that, some design engineer put a catch basin around the filter mount, knowing that when the filter was unscrewed, all the oil would run out of it. 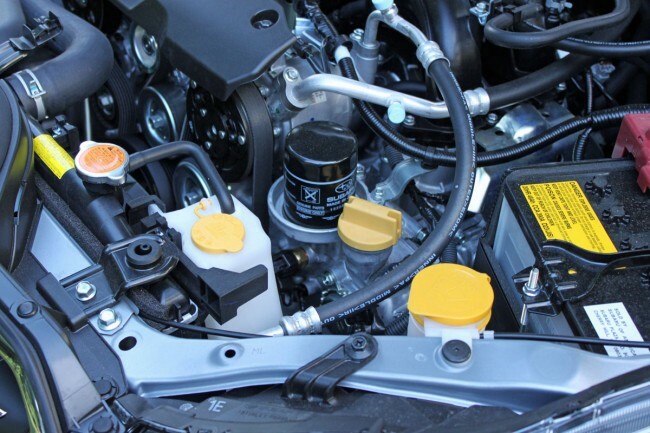 Without the catch basin, that oil would run down the engine block creating a mess that would get worse with each oil change. Little things. Little things mean a lot.